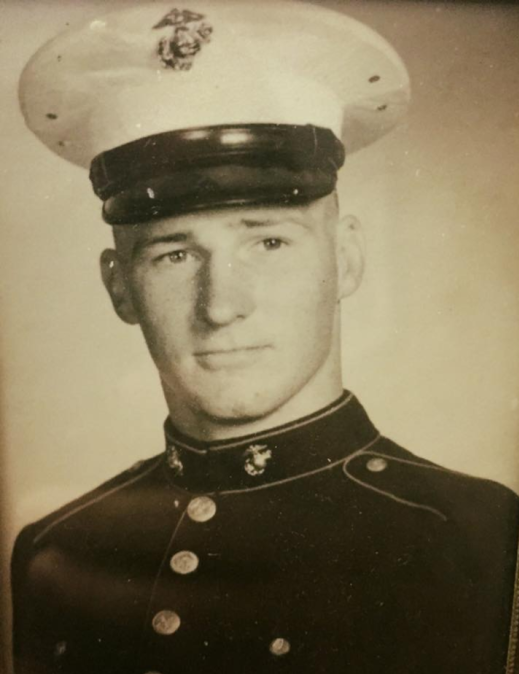 Obituary for Bob Fetzer | Munden Funeral Home & Crematory, Inc.
MGySgt Bob Fetzer, USMC, (Ret) 80, of Sea Level, passed away Monday, April 15, 2019, at Snug Harbor on Nelson Bay. His funeral service will be held at 2 p.m. on Monday, April 22, 2019, at Munden Funeral Home Chapel. Interment with military honors will be held at Amariah Garner Cemetery. 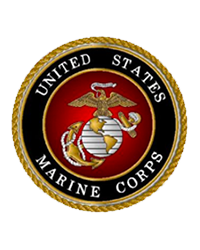 He was a retired Master Gunnery Sergeant serving in the U.S. Marine Corps during the Vietnam War. He is survived by his daughter, Susan Garcia of Newport; sisters, Helen Barsh and Peg Swinehart both of Pennsylvania; granddaughter, Brittney White; and great-grandchild, Raiden White. He was preceded in death by his wife, Shizuko Fetzer; parents, Clyde and Florence Fetzer; and brothers, Clyde Fetzer and Jim Artley. The family will receive friends from 1 p.m. till 2 p.m. prior to the service at the funeral home.